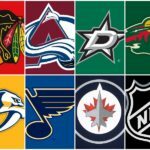 The Vegas Golden Knights will enter the National Hockey League as the 31st team and the eighth member of the Western Conference’s Pacific Division. 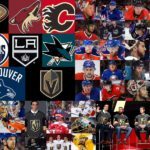 In order to construct a roster, the Vegas franchise will conduct an expansion draft during which the team will take one player from each of the 30 existing NHL clubs under specific guidelines set by the league. 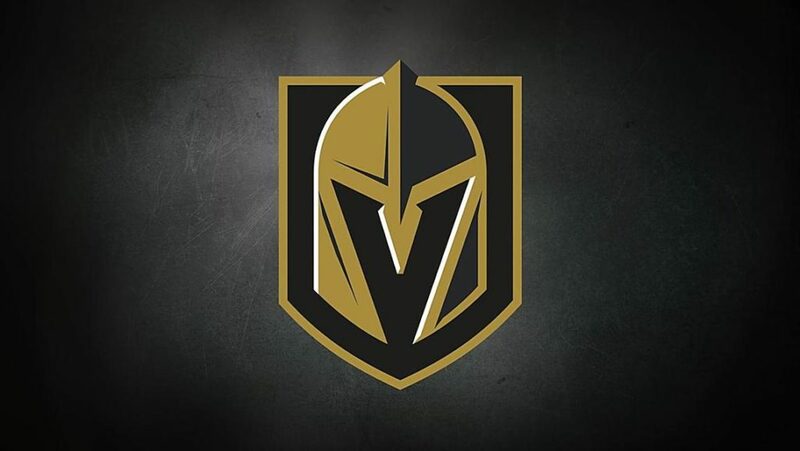 Each team will establish a Protection List of players (either seven forwards, three defensemen and one goalie OR eight skaters and one goalie) that are off limits, and Vegas is left to choose from the remaining players (again, under specific guidelines). A full description and explanation of these rules can be found in the link below. After some controversy, the league has decided that all Protection Lists will be made available to the public. It’s unclear in what capacity the information will be released to the public, but it was a big development that the league reversed its initial decision to keep the lists private. UPDATE: Protected & Available Lists for Expansion Draft will be made public simultaneously with their distribution to the Clubs. Date TBD. 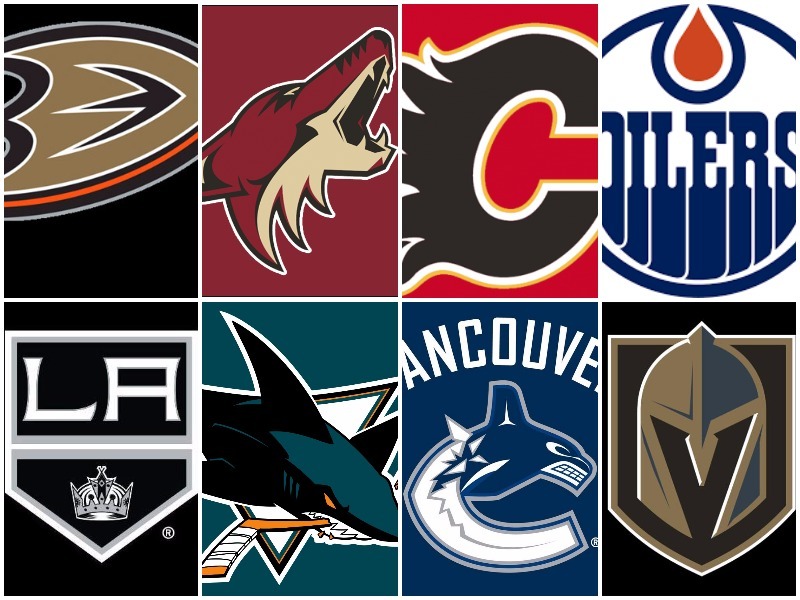 Taking the expansion draft rules into account, here is the Pacific Division edition of the Vegas Expansion Draft series, which provides an overview of each of the 30 existing NHL teams’ strategy and options headed into the draft. The Ducks have, perhaps, the biggest dilemma of any team going into the expansion draft. If Anaheim could protect five forwards and five defensemen instead of seven forwards and three defensemen, they would be sitting pretty. Even five forwards and four defensemen would be great. 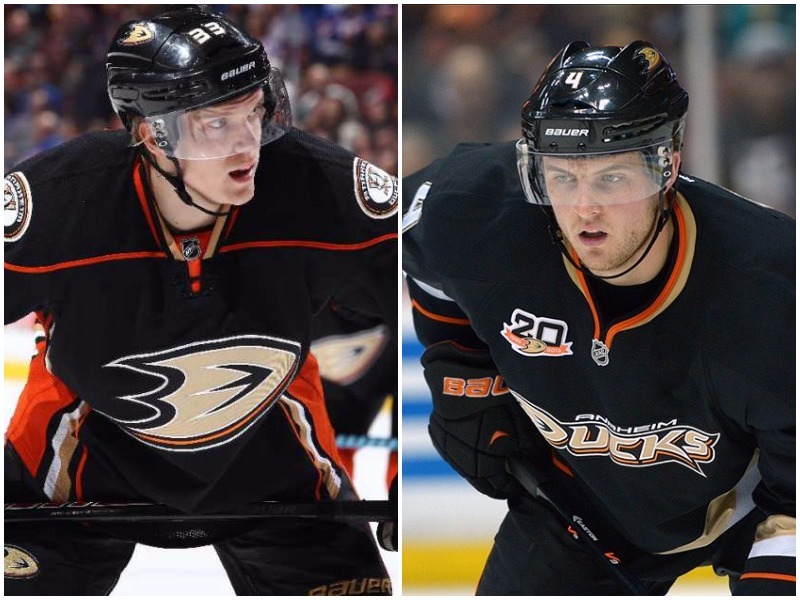 Ryan Getzlaf, Corey Perry and Ryan Kesler must be protected, and Rickard Rakell will need to be protected as well. 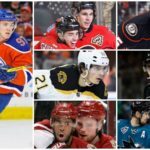 With Kevin Bieksa, Hampus Lindholm and Sami Vatanen all on the protection list, the Ducks will be forced to choose between the 7-3-1 (seven forwards, three defensemen, one goalie) format, which will mean exposing defenseman Cam Fowler, or the 8-1 (eight skaters, one goalie) protection-list format, which will mean exposing forward Jakob Silfverberg. Silfverberg is the odd man out if the Ducks elect to protect four forwards and four defensemen. On the flip side, if the Ducks decide to use the 7-3-1 format, Fowler (along with Josh Manson) will be on the outside looking in. One solution would be to approach Bieksa and ask him to waive his no-movement clause so that the Ducks would not have to protect him for the expansion draft. He would be an unlikely choice for Vegas, and it would help Anaheim protect its younger assets. That certainly could happen closer to the draft, especially depending on how the Ducks fare in the playoffs. But if Bieksa must be protected, Anaheim must decide whether it can afford to lose either of those players. As strong as Fowler was this season, he has one year remaining on his contract and is on a team that has a lot of depth and talent on the back end. Shea Theodore and Brandon Montour are solid NHL defensemen for the Ducks, and both are exempt from the expansion draft. Assuming one of Fowler and Manson gets chosen, the Ducks still will have Fowler/Manson as well as Lindholm, Vatanen, Bieksa, Theodore and Montour, as well as Simon Despres once he is healthy enough to return. That is still a very strong group of defensemen. That’s what makes it tough to imagine the Ducks will let Silfverberg go. He had a career season with 23 goals and 49 points, and he has been absolutely spectacular in the postseason, scoring at a 0.87 points-per-game pace as of this posting. His performance this postseason alone should earn him a spot on the protection list. No matter what, the Ducks are going to lose a very talented player. But on a team stacked with great defensemen, Silfverberg seems much more valuable moving forward, even if his contract is up in 2019. Another option the Ducks could consider is making some sort of deal with the Golden Knights to make sure that Silfverberg/Fowler, if exposed, does not get taken. This kind of deal will be unofficial but could have widespread popularity around the league. General managers will want to keep assets that cannot be protected, so sending a draft pick or an extra player to Vegas in exchange for them not selecting that particular player/asset seems like a minimal price to pay. It’ll be hard for Vegas to resist one of those two players, however, but perhaps they’d settle for Manson and whatever might be arranged in an unofficial deal. Obviously, all of that is pure speculation and not at all based on news out of Anaheim. If Anaheim decides to protect Silfverberg, Andrew Cogliano will also make the protection list. Cogliano has one more year on his contract that carries a $3 million cap hit, and he has been great on the team’s second line with Ryan Kesler and Silfverberg. That still leaves a slot for one more forward, though. Even though the team originally signed him with the expansion draft in mind, Antoine Vermette could be considered. He gives the Ducks depth down the middle, and he has been phenomenal on faceoffs this year. If not Vermette, perhaps the Ducks would take a chance and protect unrestricted free agent Patrick Eaves. That is pretty unlikely, though, especially considering he could walk and leave them with nothing. John Gibson will be the protected goalie, without a doubt. That’s not a slight on Jonathan Bernier, who played a vital role for the Ducks down the stretch when Gibson was out, but Gibson is the goalie of the future. Bernier still could re-sign with Anaheim since he’s an unrestricted free agent. Arizona is one of the more fortunate teams headed into the expansion draft since most of its talented players are exempt. At the same time, however, Arizona only has eight skaters signed through next season, which makes it difficult for them to fulfill the protection and exposure requirements. 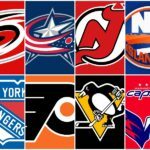 General manager John Chayka may re-sign a few players before the draft; he could sign someone with the hope that that player will be selected in the expansion draft, but that could be a risky move. He could also go ahead and protect a few veteran UFA’s as a gesture of loyalty. For example, captain Shane Doan and winger Radim Vrbata could be added to the protection list even though it’s unlikely they would be taken given their UFA status. As it stands now, the Coyotes have three forwards, five defensemen and two goalies under contract next season. Those players are: Jamie McGinn, Tobias Rieder, Brad Richardson, Oliver Ekman-Larsson, Alex Goligoski, Connor Murphy, Luke Schenn, Kevin Connauton, Mike Smith and Louis Domingue. There are many restricted and unrestricted free agents on the team, however. The RFA’s eligible for exposure include Alex Burmistrov, Peter Holland, Anthony Duclair, Jordan Martinook and Josh Jooris. Of those players, one would assume Anthony Duclair will be protected. It’s possible Burmistrov, Holland or Jooris could be signed for the purposes of exposure. However, it’s quite possible McGinn could be exposed since he had a very difficult first season in Arizona, scoring 17 points in 72 games and finishing the year with a minus-23 rating. He has two more years on his contract, which carries an average annual value of $3.33 million. The easy calls are Tobias Rieder, Oliver Ekman-Larsson and Connor Murphy, as well as Alex Goligoski. The team will have to choose between Mike Smith and Louis Domingue; one would assume Smith has the edge here considering his superior play and bigger contract. Keep in mind that Arizona will need to reach the salary cap floor, so Smith’s $5.66 million cap hit will help to achieve that. That leaves either six more forwards or three more forwards and one more defenseman for the Coyotes’ protection list. Either way, the Coyotes will have to expose either Luke Schenn or Kevin Connauton. Both have one more year on their contracts; Schenn’s cap hit is $1.25 million and Connauton’s is $1 million. Connauton only played 24 games compared to Schenn’s 78, though Schenn only scored eight points on the season. Schenn brings size and physicality, but Connauton may have more skill. In the end, Schenn could be the odd man out. It would be surprising if Richardson is exposed given the faith the Coyotes organization showed in him last summer by signing him to a 2-year deal worth more than $4 million. One way to get around the issue would be to re-sign Jooris (or Burmistrov/Holland) to a short-term deal. All three players provided solid depth for the team this year, and they’re not bad contracts to have in the system if Vegas passes on them. It’s possible McGinn will be protected even though he had such a tough year. He could be a great player for the Coyotes if he gets back to his game next season, but most fans and analysts believe he could be on the hot seat. Unless the Coyotes bring in other players, the likely scenario will see two of McGinn, Burmistrov, Holland and Jooris getting exposed. On the other hand, if Chayka decides the team has enough depth at center with the influx of young talent, it could be McGinn and Richardson that get exposed. The Calgary Flames are likely to lose a depth forward in the expansion draft. Their protection list should be pretty straightforward. Johnny Gaudreau and Sean Monahan are automatic protected players, and Mikael Backlund is right behind them. On defense, Mark Giordano, Dougie Hamilton and T.J. Brodie are all locks. Michael Frolik will be protected, as will Sam Bennett. From there, the Flames have room for two other forwards to be protected. It will come down to Curtis Lazar, Micheal Ferland and Alex Chiasson. This will leave veteran forward Troy Brouwer exposed, as he has three more years on his four-year, $18 million deal. 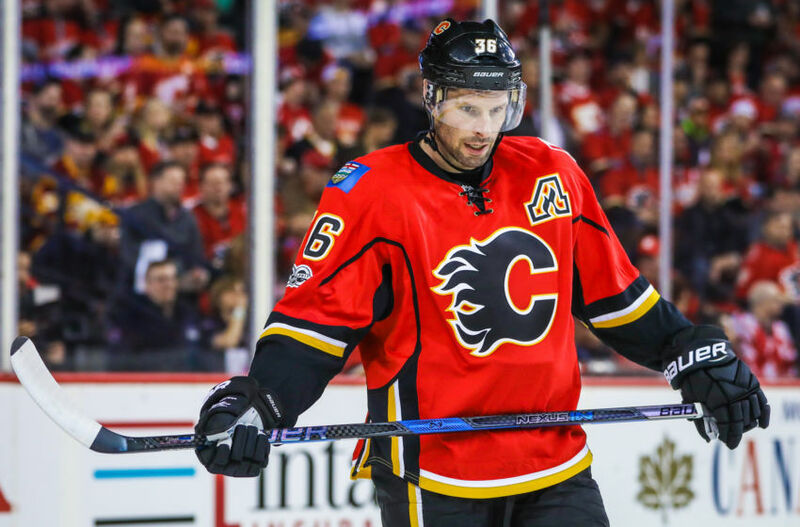 Many thought Calgary might trade Brouwer at the deadline, but the team held on to him as the Flames made a push for the playoffs. The team did trade for Lazar at the deadline, however; he hadn’t lived up to his potential in Ottawa but was considered a top prospect when he was drafted in 2013. He scored three points in four regular-season games as a member of the Flames but dressed for only one of four postseason games. That being said, it’s likely he will occupy one of those two spots, meaning the final decision will come down to Ferland and Chiasson. Ferland picked up 15 goals and 25 points in 76 regular-season games this year; Chiasson tallied 12 goals and 24 points in 81 games. Ferland played more of a top-six role for the team down the stretch, though, so he could have the edge. One issue the team will have to address is what to do with defenseman Michael Stone. Stone is an unrestricted free agent, but it would be surprising if Calgary wasn’t planning to re-sign him. They’ll likely wait to re-sign him until after the draft at which point they should offer him a long-term deal. To have Giordano, Hamilton, Brodie and Stone as a top-four group would stabilize Calgary’s defense for years to come. The team had shaky goaltending from both Brian Elliott and Chad Johnson this season. Both are UFA’s, but Calgary can use goaltender Tom McCollum to fulfill the goalie exposure requirement. Unless Calgary trades for a goalie between now and the draft, Elliott could be the first choice to save between the two; he had some dominant stretches this year and is a very talented netminder, but he also struggled mightily for other stretches. Both Elliott and Johnson had their moments, but neither delivered consistently for the Flames. That’s why it would be shocking if the Flames don’t pursue other options in the offseason. That being said, general manager Brad Treliving could consider working on a deal with Johnson to be the team’s backup again next year. That would be cheaper than re-signing Elliott, and Johnson was better in the playoffs. Either way, the team should pursue other options via trade and free agency. Someone like Antti Niemi or Peter Budaj would be easy to acquire, and Ryan Miller will be available on the free-agent market. Protecting Elliott/Johnson (if both are unsigned) is more of a formality than anything else since the team needs to fix its goaltending situation. The Edmonton Oilers are lucky to not have to worry about protecting Connor McDavid, as well as a handful of other strong players, including defenseman Darnell Nurse. With only five forwards that meet the exposure requirements, however, the team may have to expose forward Mark Letestu, who played a key role on the team throughout the year and in the postseason. Letestu skated on the team’s first power-play unit and is not someone the team wants to lose. If general manager Peter Chiarelli can somehow re-sign another forward to expose, though, Letestu could be protected over someone like RFA Jujhar Khaira. That’s easier said than done, though. Unfortunately for the Oilers, Letestu could be leaving Edmonton after scoring 16 goals and 35 points in the regular season and adding 11 points in 13 postseason contests. Oilers fans have their fingers crossed that Benoit Pouliot will be the one to go. Milan Lucic, Andrej Sekera and Cam Talbot must be protected because of no-movement clauses. 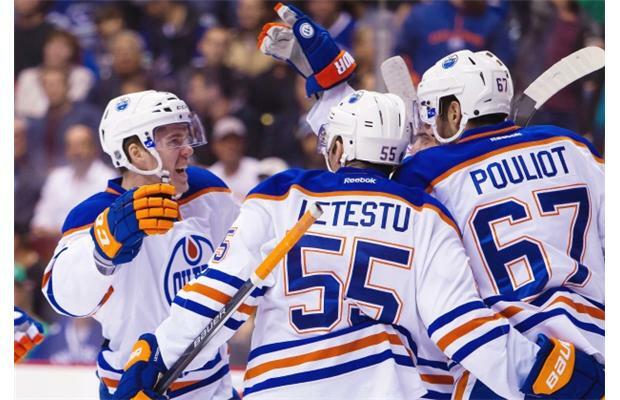 Jordan Eberle, Ryan Nugent-Hopkins and Patrick Maroon also will be protected. No matter what, RFA Leon Draisaitl will be protected, as he will be a big part of the Oilers’ future. After that, there are two spots left for forwards. After strong performances in the regular-season and postseason, Zack Kassian deserves to be protected even though he is a bottom-six forward. Beyond that, one would have to assume Khaira will be the final protected forward. On defense, aside from Sekera, the team will protect Oscar Klefbom and Adam Larsson, both of whom had fantastic years. Chiarelli will want to re-sign Kris Russell, but he can do that after the expansion draft. Talbot has to be protected with his NMC, but he’s arguably the second most important player on the team (behind McDavid). May 20: The Oilers signed forward Iiro Pakarinen to a one-year extension, which could make a huge difference headed into the expansion. Pakarinen can now fulfill the second forward exposure requirement in place of Mark Letestu, which means the Oilers can use a protection slot to keep Letestu safe (if management decides to do so). This is a pretty major development considering Letestu was believed to be the one who would go. He was a very important player to this team during the regular season and in the playoffs, so this is a big move by Chiarelli. The move makes sense for Pakarinen as well. Vegas probably won’t take him in the expansion draft, so it gives him another chance to play with the Oilers and also helps management out. He will still retain his RFA status at the end of this contract, so it’s a smart move by him. The Kings only have one player that must be protected: captain Anze Kopitar, who signed a massive $80 million contract last offseason. From there, the Kings surely will protect forwards Jeff Carter, Tyler Toffoli and Tanner Pearson. It’s possible the team could protect eight skaters and a goalie rather than seven forwards, three defensemen and a goalie. If that is the case, then Brayden McNabb will be the deciding factor. In the end, it all comes down to McNabb. No matter what, the team will protect the four forwards mentioned above, defensemen Drew Doughty, Alec Martinez and Jake Muzzin and goaltender Jonathan Quick. After that, the Kings could protect McNabb and call it a day or could expose McNabb and protect three of the following forwards: Dustin Brown, Marian Gaborik, Trevor Lewis, Kyle Clifford, Jordan Nolan and Nic Dowd. Los Angeles has made major organizational changes since the end of the season, including firing head coach Darryl Sutter and general manager Dean Lombardi and handing the GM duties to Rob Blake. For that reason, and because the team will look to make further shake-ups after missing the playoffs for the second time in three years, it seems more than plausible that McNabb will fill the final protection slot. That means captain Dustin Brown and skilled forward Marian Gaborik, among others, would be exposed. Brown’s production has waned in recent years, and his play no longer matches his hefty $5.875 million cap hit. He would be a great player for Vegas to consider (he definitely could be the franchise’s first captain), and getting his contract off the books would help Los Angeles shuffle the deck. Not to mention, it would give Brown a much-needed fresh start. That seems like a win-win for the two franchises. Gaborik joined the team in 2014 and played a key role in the Kings’ Stanley Cup run. However, he’s very injury-prone and has played only 56 and 54 games in the past two seasons, respectively. Vegas could be interested in adding his skill to the mix, and again, getting his contract off the books would help the Kings. It’s unlikely the Golden Knights would be interested in Clifford or Lewis, but anything is possible. In any case, exposing Brown and Gaborik makes the most sense for the Kings, and either is a likely target for the Vegas franchise. Both Joe Thornton and Patrick Marleau are on expiring contracts. The veteran forwards have refused to waive their no-trade clauses in the past, so one would have to assume they’ll want to re-sign in San Jose if possible. That won’t happen until later in the offseason, though, taking them out of the expansion draft equation (from the Sharks’ perspective). Vegas could try to pry one of the veterans to come play in Sin City, though. The automatic’s for the Sharks are forwards Logan Couture, Joe Pavelski and Tomas Hertl, defensemen Brent Burns, Marc-Edouard Vlasic and Justin Braun and goaltender Martin Jones. That leaves room for either four more forwards or one more forward and one more defenseman. The Sharks could elect to use the 8-1 protection format in order to protect David Schlemko, Paul Martin, Brenden Dillon, Dylan DeMelo or Mirco Mueller. Or, the team could try to protect a few other forwards, such as Joel Ward, Mikkel Boedker, Melker Karlsson, Chris Tierney, Jannik Hansen, etc. The team traded for Hansen at the deadline, but he would be a good option for exposure. Boedker had a very disappointing year and performed well under expectations after signing a four-year, $16 million deal in the offseason. Ward has been a solid addition, though he’s not a key part of the team moving forward. Interestingly, the Sharks signed Karlsson to a three-year, $6 million extension just last week. 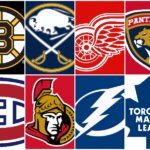 Since the team already has enough players to fulfill the exposure requirements, this extension would indicate that the team is keen on protecting and keeping Karlsson. The Sharks traded multiple forwards during the season, including Matt Nieto and Tommy Wingels. Those moves were made, in part, to avoid having to protect them in the expansion draft. With Joonas Donskoi and Timo Meier exempt from exposure and Thornton/Marleau having UFA status, it might make the most sense to protect eight skaters. If the Sharks go in that direction, the team should protect Karlsson after signing him to a three-year extension, as well as David Schlemko. 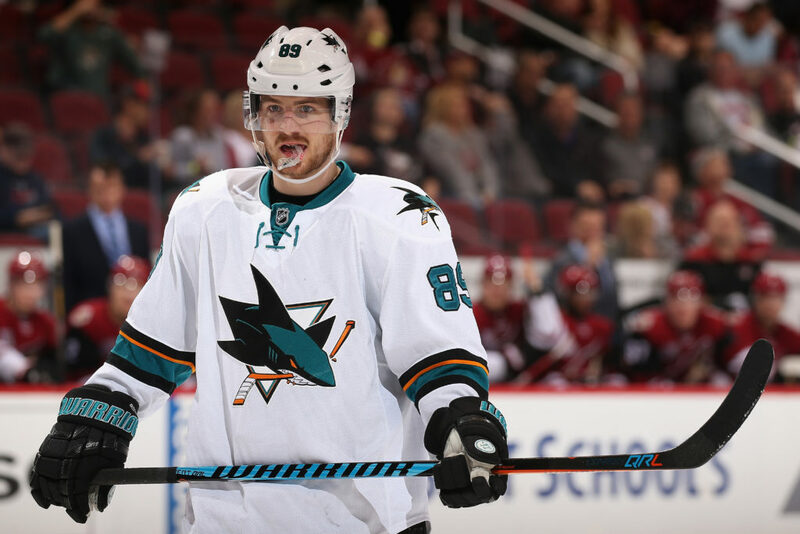 Paul Martin could be a prime target for Vegas, but Schlemko makes more sense given his age and cheaper contract. He had a strong season and is worth protecting. If the team decides to use the 7-3-1 format, then Jannik Hansen could be protected. The team gave up a good prospect and a pick to acquire him at the deadline. That seems higher than the price of a simple rental, so the team could have interest in keeping him on board. At the same time, he could have been brought in merely for a deep playoff run. If they decide to protect him, the group of forwards protected could be Couture, Pavelski, Hertl, Karlsson, Hansen, Ward and Boedker. Chris Tierney, who is a restricted free agent, could be in consideration as well. Some would argue he should be protected over Hansen, Ward and Boedker, and some would say even over Karlsson. Boedker could be the most vulnerable. The Vancouver Canucks have a relatively straightforward situation headed into the expansion draft. The team has three forwards with no-movement clauses that must be protected; those forwards are Daniel and Henrik Sedin and Loui Eriksson. Eriksson had a pretty terrible year and was unable to build chemistry with the Sedin twins despite their familiarity from playing on the same line for Team Sweden. That being said, it would be surprising to see Vancouver ask him to waive his no-movement clause for the purposes of exposing him. Even if management did ask, there wouldn’t be much of a reason for Eriksson to comply. 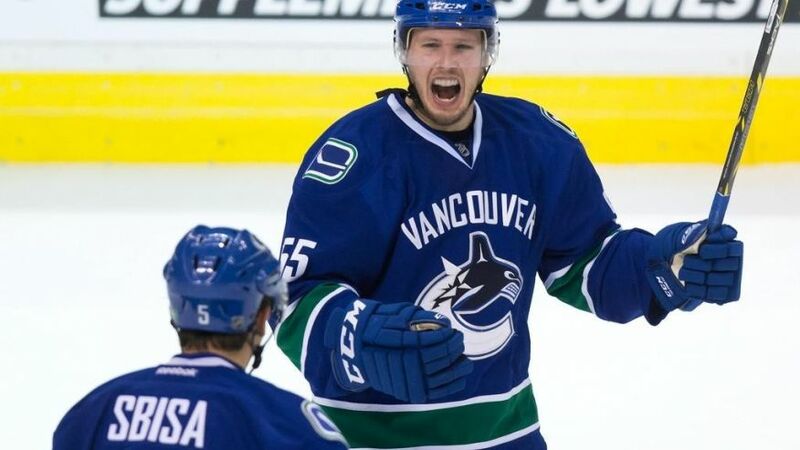 The team will want to protect Sven Baertschi, Markus Granlund and Bo Horvat at all costs. So that’s six forwards right there, which means Vancouver can protect either one more forward, three defensemen and one goalie or two forwards/defensemen and one goalie. It would make much more sense to use the 7-3-1 format, though; the 8-1 format is more set up for teams looking to protect extra defensemen. In that case, the other forward should be Brandon Sutter, especially considering what the Canucks gave up to get him a few seasons ago (Nick Bonino, Adam Clendening and a 2nd-round pick). As for the defensemen, Alex Edler and Christopher Tanev will be protected. That leaves Luca Sbisa, Alex Biega and Erik Gudbranson. For all intents and purposes, it should be Gudbranson. Canucks general manager Jim Benning paid a very steep price to acquire Gudbranson from the Panthers, including a former first-round pick (Jared McCann) and two draft picks. It’s likely that Sbisa and Biega will be exposed. As for the goalie, Ryan Miller’s contract is up. He played very well down the stretch but probably will seek employment elsewhere. His UFA status makes him ineligible for exposure anyway, though. That will be left to Richard Bachman in order to allow Vancouver to protect Jacob Markstrom. This Vegas Expansion series is based on the 30 existing NHL clubs. However, here’s an overview of some of Vegas’ options in the expansion draft.